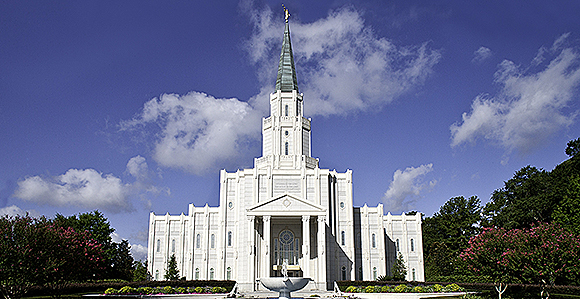 The Houston Texas Temple will be rededicated on Sunday, April 22, 2018, the First Presidency announced on Thursday, February 8. After sustaining significant water damage in August 2017 from flooding from Hurricane Harvey, the temple has been closed the past few months for repairs. To read more about the rededication on the Houston Temple on LDS.org, click here.